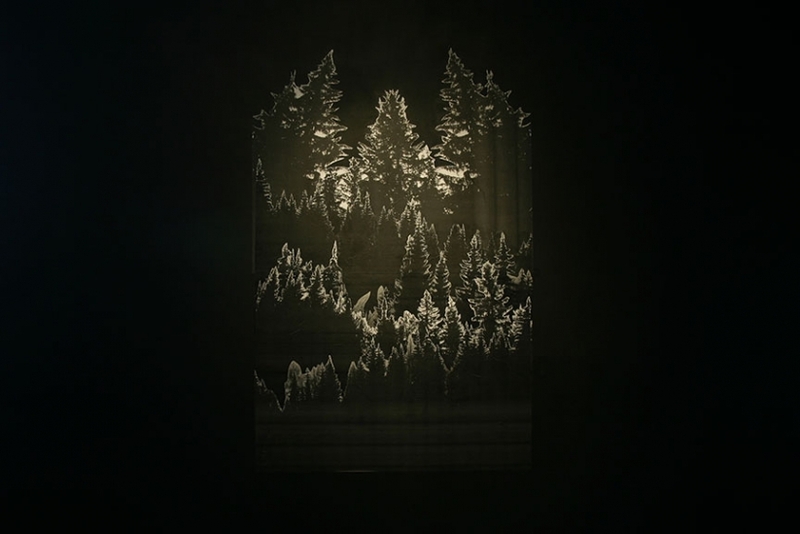 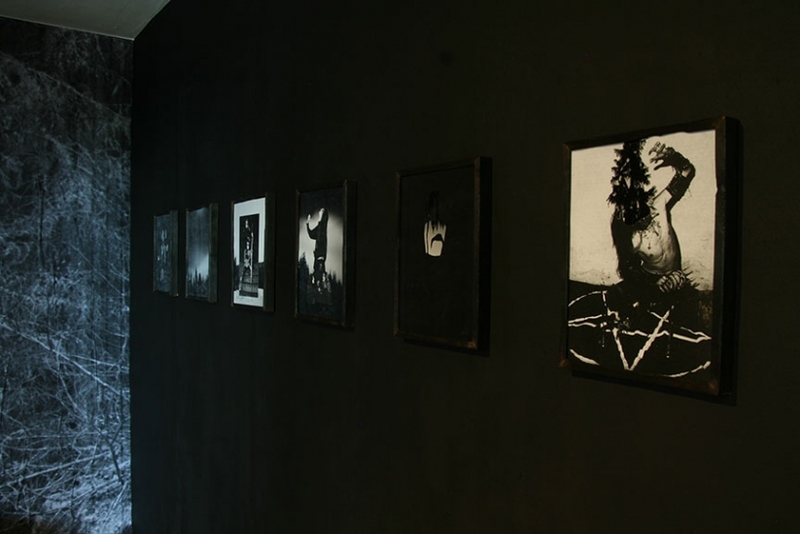 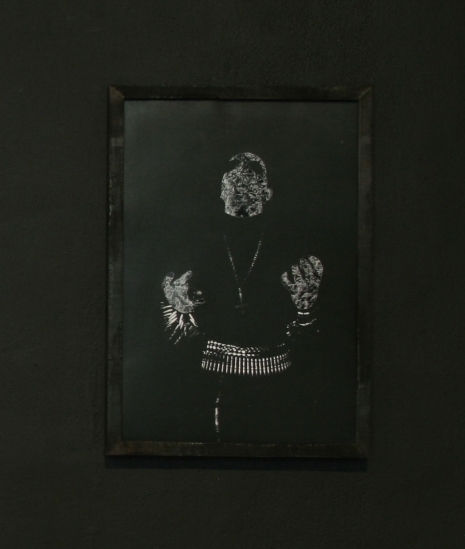 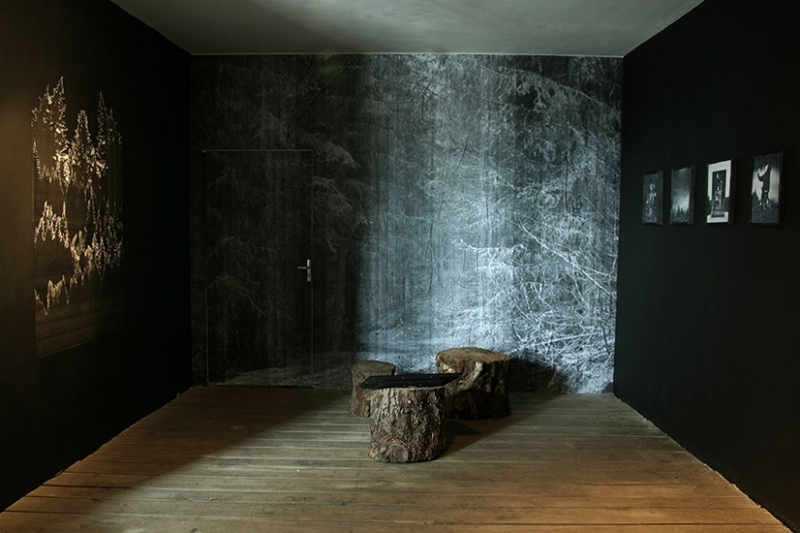 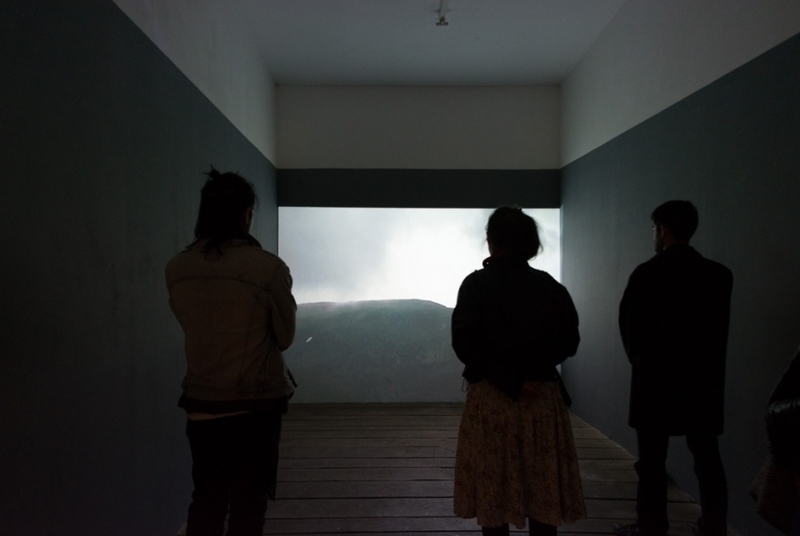 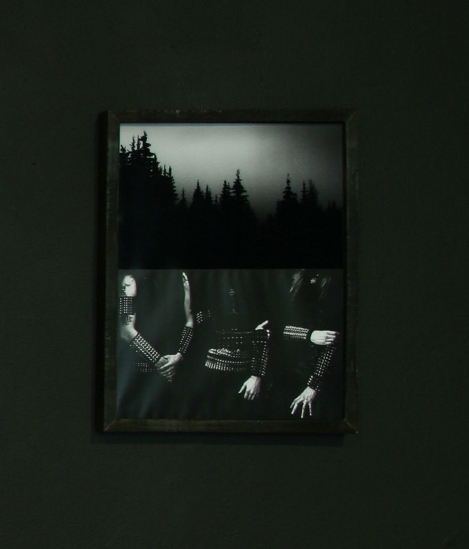 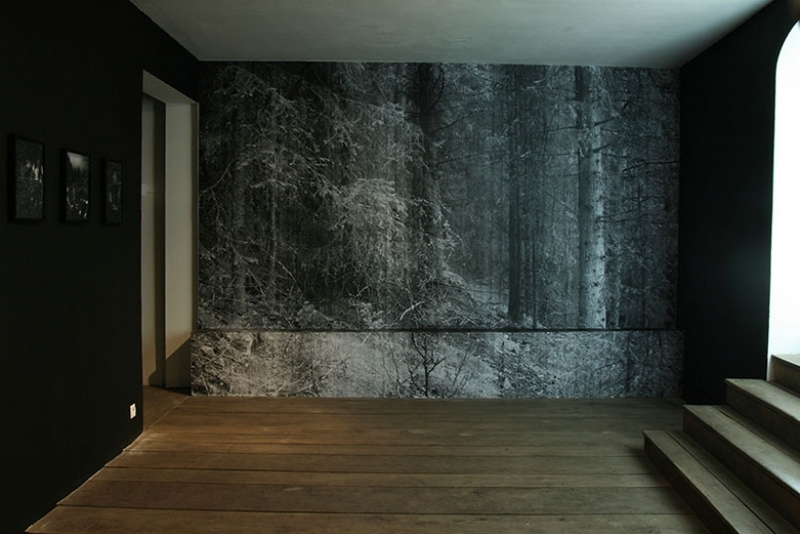 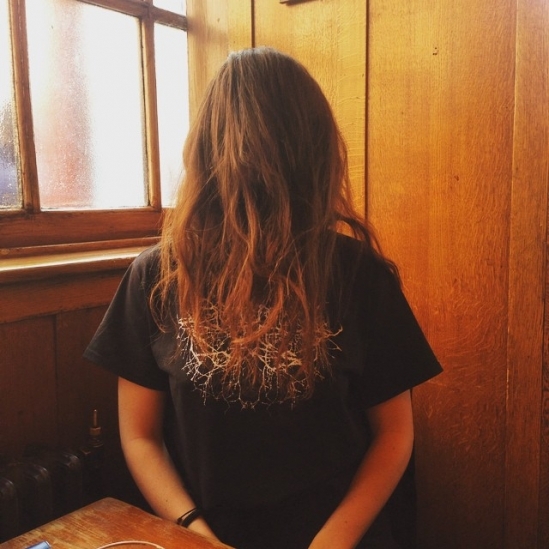 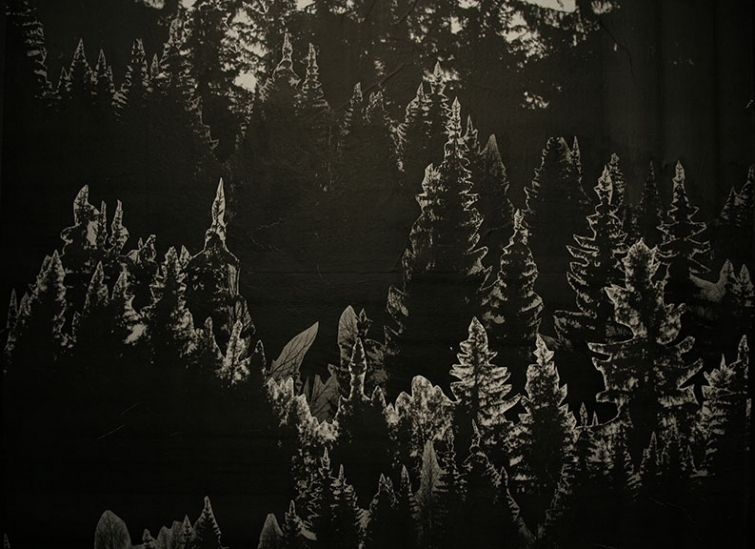 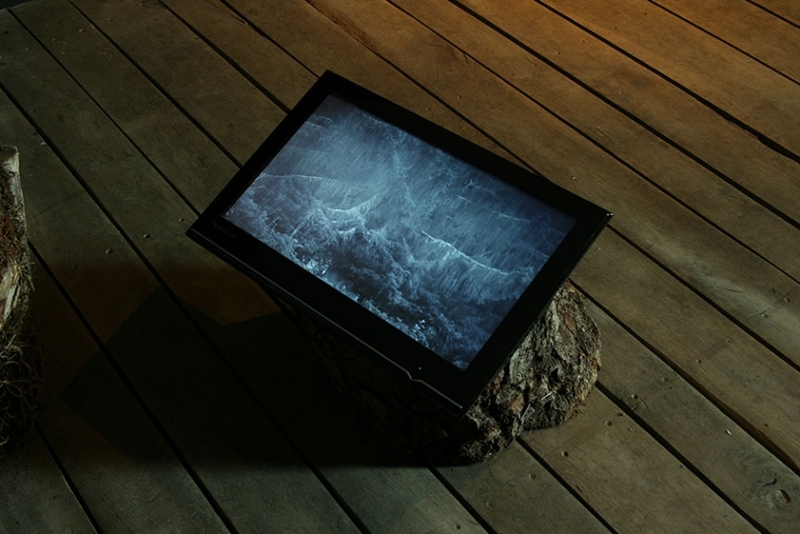 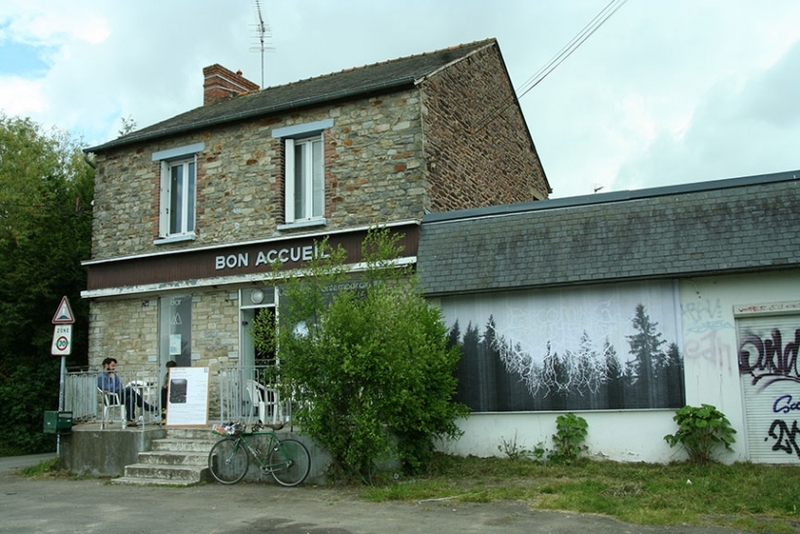 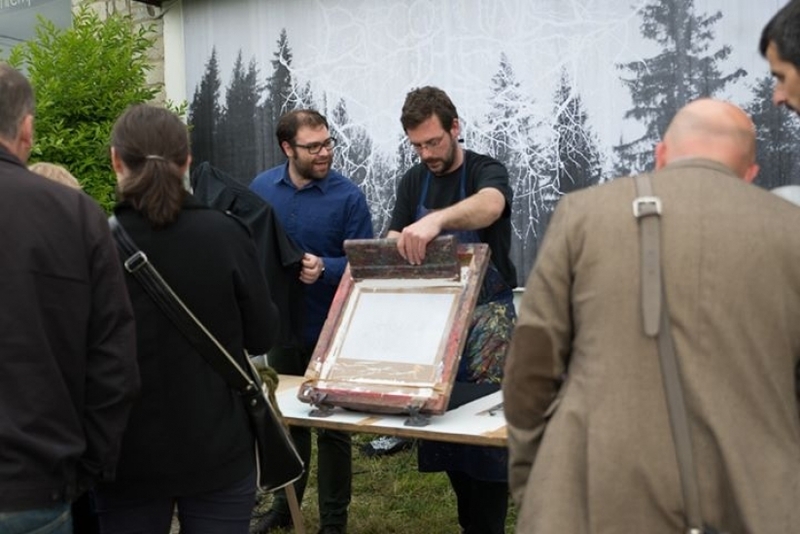 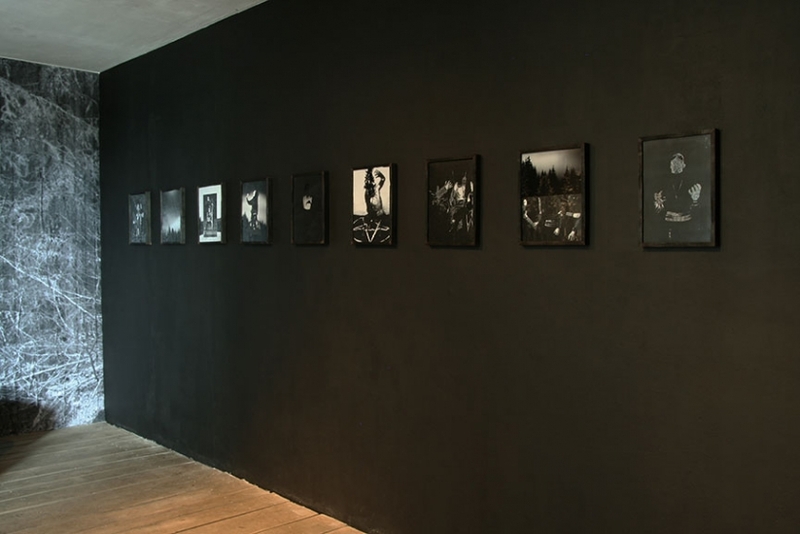 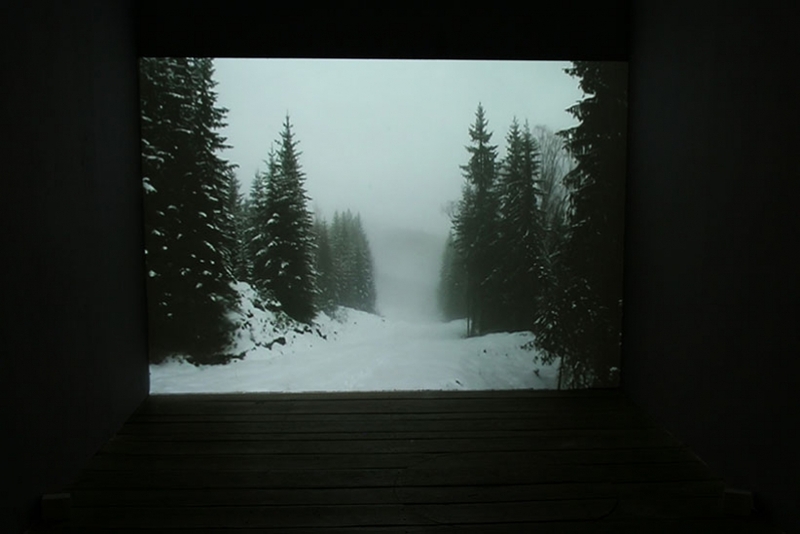 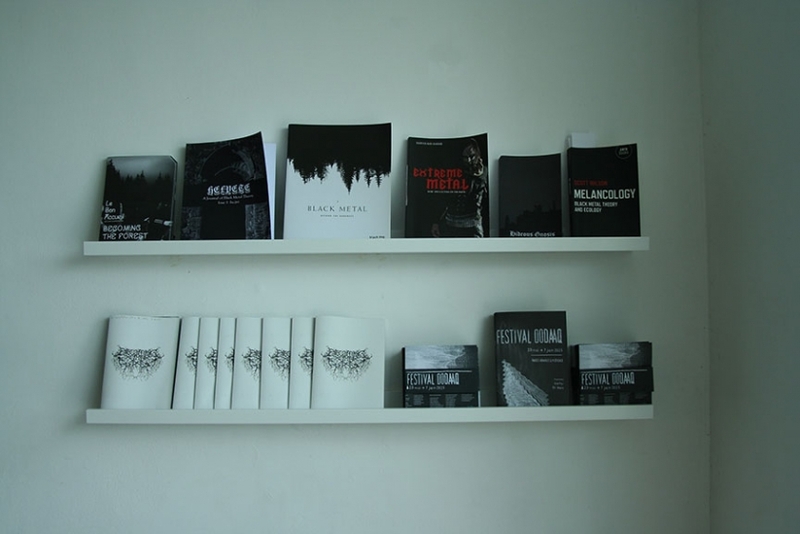 Becoming the Forest was exhibited at Le Bon Acceuil, Rennes, France from 23 May - 4 July 2015 as part of the Oodaaq Festival programme. 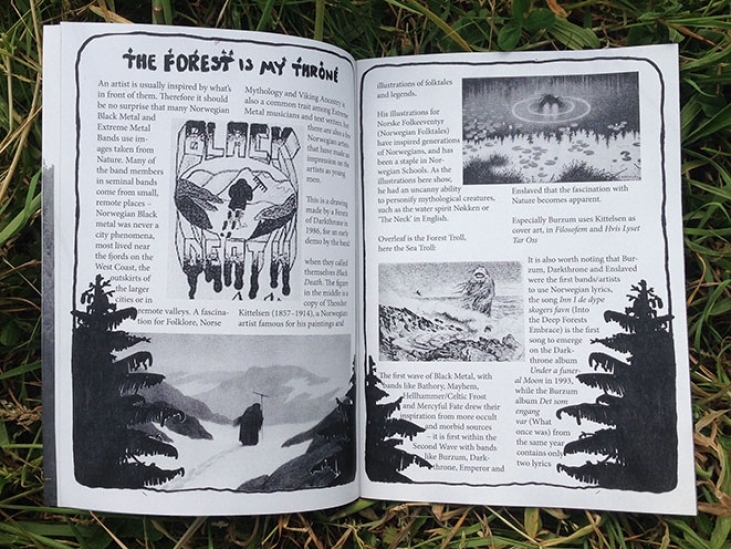 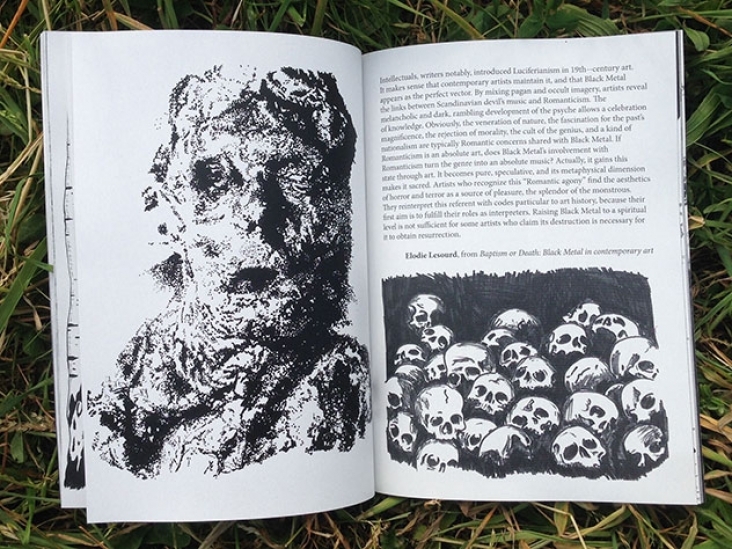 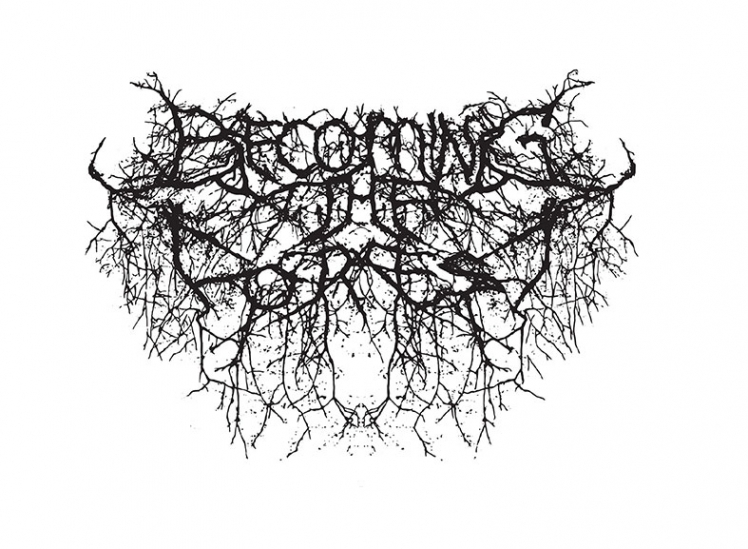 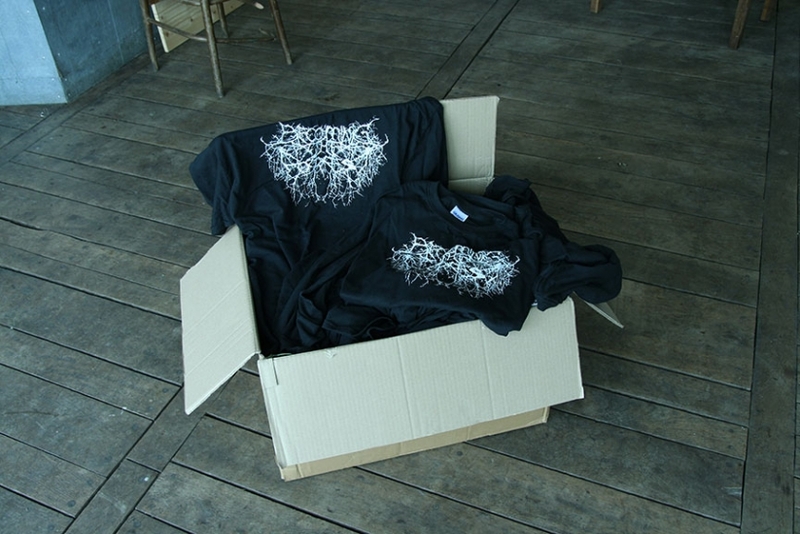 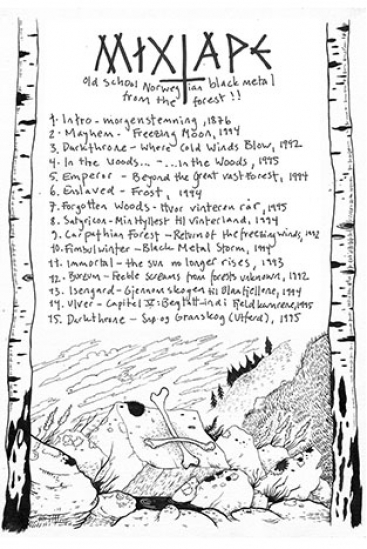 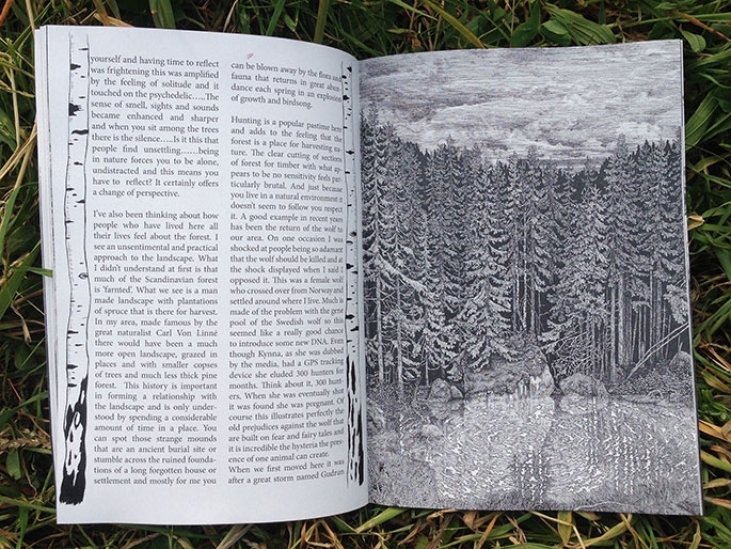 The Becoming the Forest fanzine #1, has contributions from James Aldridge, Harald Fossberg, Elodie Lesourd, Patrick Moran of Buried Zine, Neseblod Records, Antoine Ronco, Sebastian Rusten, Jan Utecht and Andrew Walter. 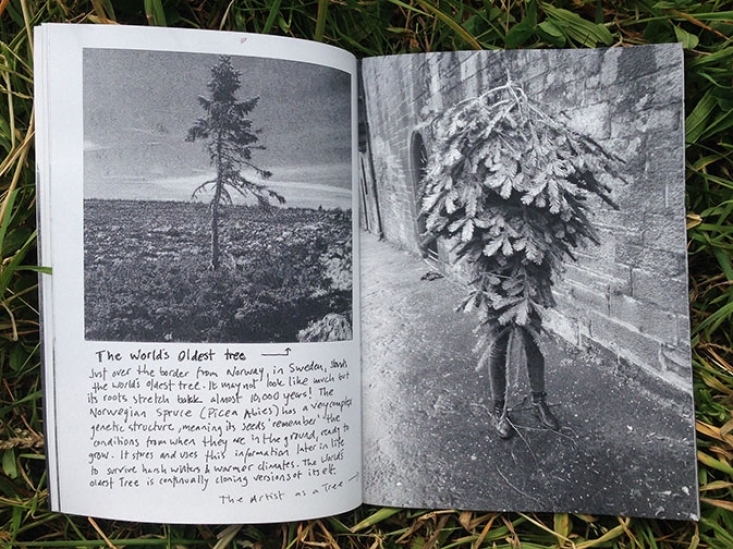 44 pages, 200 copies. 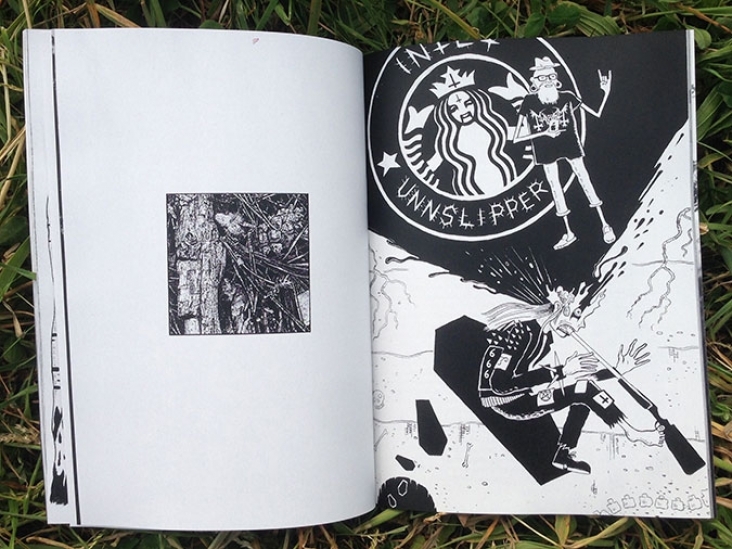 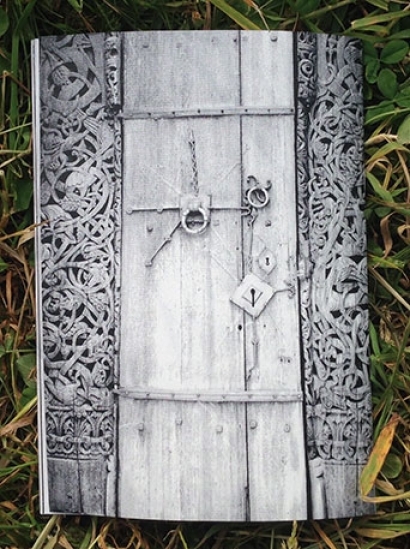 The zine has sold out, but you can read it online HERE. 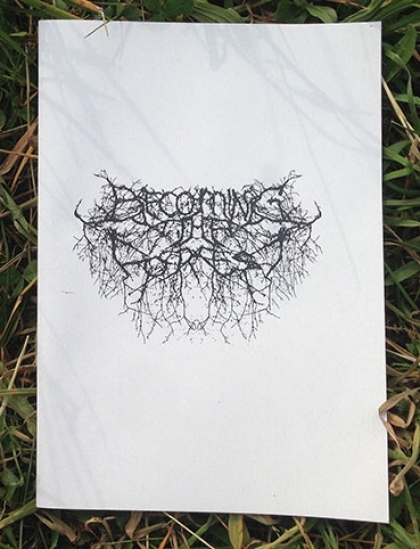 Becoming the Forest #2 is here. 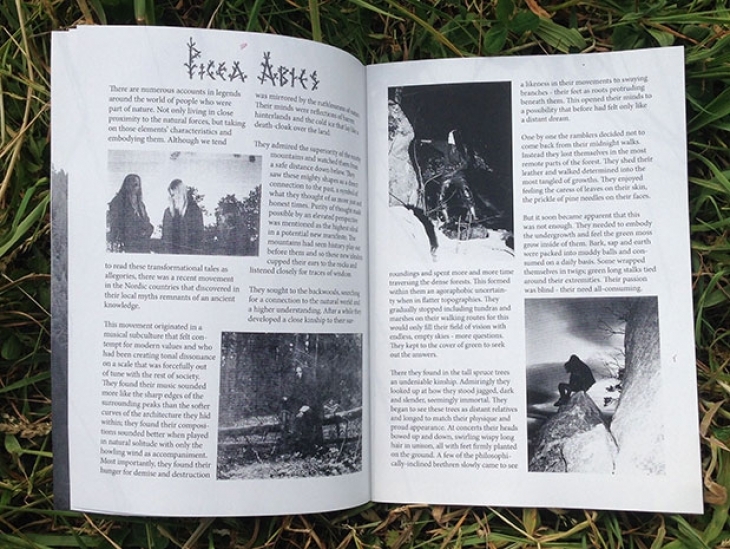 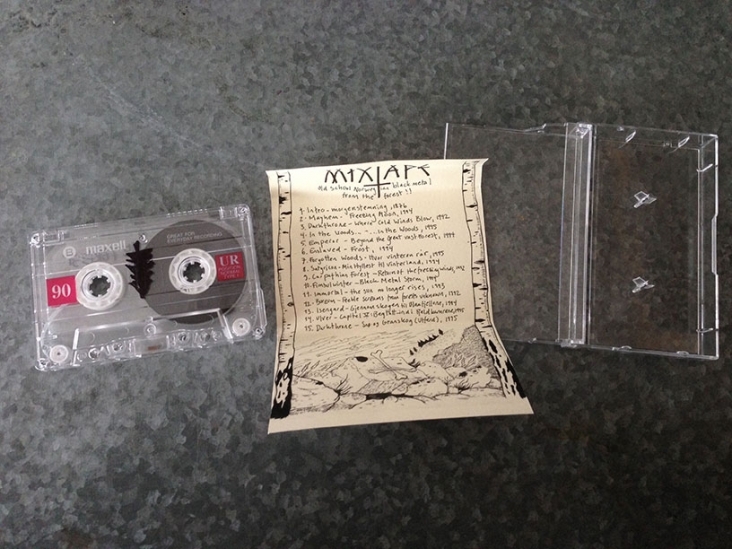 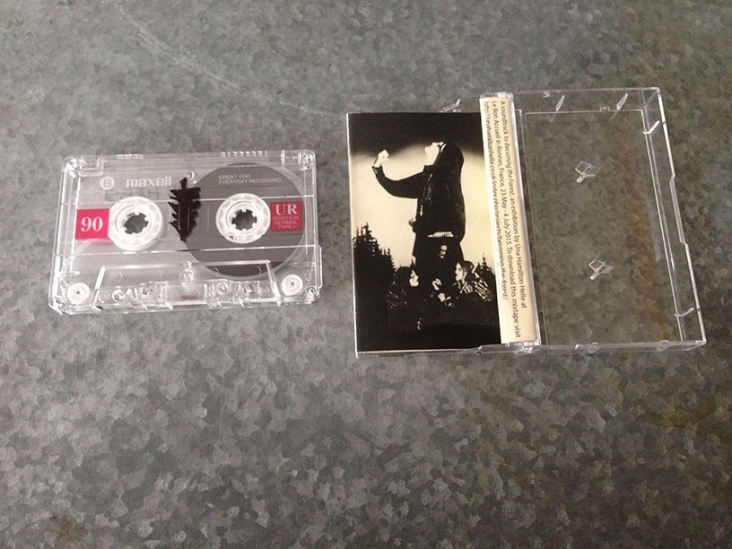 Early Norwegian black metal from the forest!